Rosacea is a chronic skin disorder that will cause redness, flushing, bumps and pimples and even visible blood vessel on the facial skin, especially the nose. Though it is not harmful, it’s really unattractive and will make you less confident. Moreover, the symptoms even get worse with the time, so, it’s important to get the right treatment. 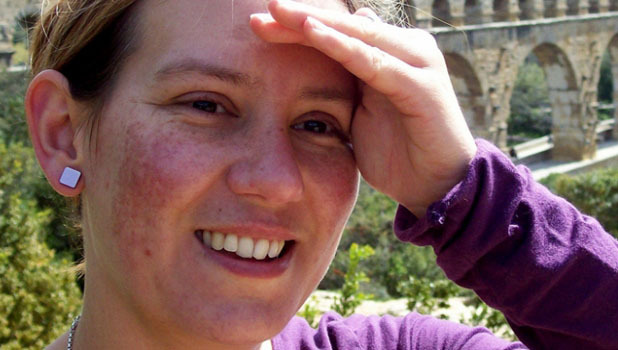 Here are some home remedies available to help you get rid of rosacea. 1. Use Epsom salt to reduce the redness and oiliness. Some people get amazing results by using Epsom salt, and you can give it a chance. 2. The anti-inflammatory of chamomile can dramatically reduce the redness caused by rosacea and prevent further infection. 3. Direct application of tea tree oil to the affected area can also get wonderful results. 5. Lavender oil is useful. Clean your face first and then massage the lavender oil to the affected area with a cotton ball. 6. Try to reduce redness with a cold compress. Cool the Chamomile Tea in the fridge and then soak a cloth in it and apply to the affected area. 7. Oatmeal can be used as an agent to fight against rosacea for it can reduce redness as well as itching. 8. 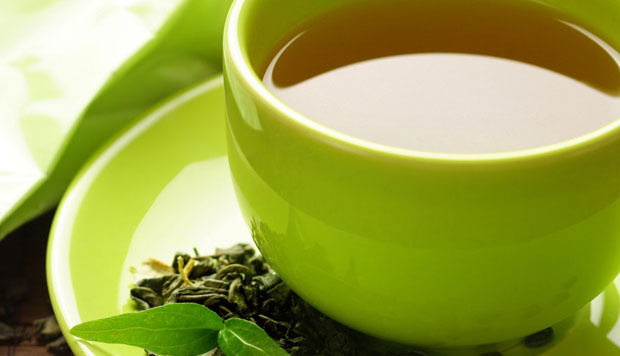 Green Tea works excellently for its anti-inflammatory, anti-carcinogenic and antioxidant properties. Skip this if you are pregnant or having kidney disease, heart disease or stomach ulcers. 9. Red clover is a powerful agent for rosacea as it contains several natural healing ingredients such as calcium, magnesium, chromium, potassium, vitamin C. Apply it directly to the rosacea twice daily to reduce the inflammation and ease the redness. 10. Choose skin care products with organic versions of those ingredients to reduce the chance of further infection and speed the recovery of rosacea. 11. Avoid Food Allergies and eat more fruits and vegetables. Foods that are rich in vitamin B and omega-3 fatty acids are recommended. 12. Protect your skin with broad-spectrum sunscreen from the sun in summer and cover your face with a scarf or ski mask in the winter when you go out.